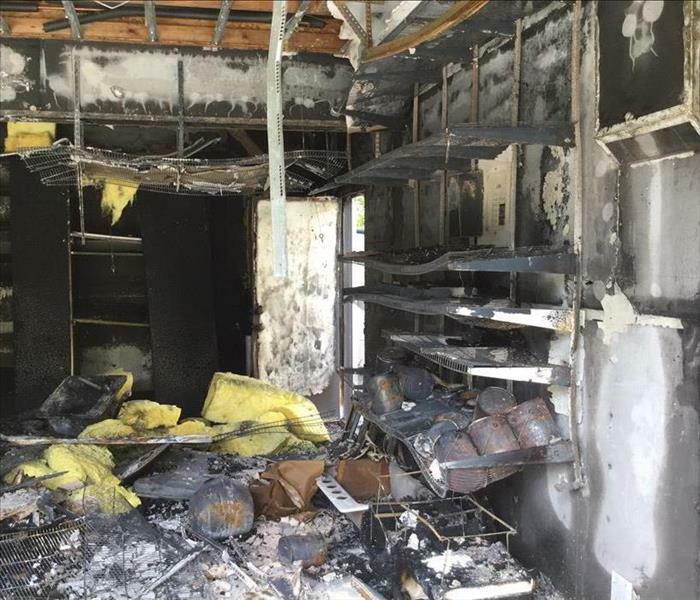 Fire damage does not just mean the areas that are actually damaged by the burning of the fire. This damage is also including smoke and soot that affects the rest of the home. Smoke and soot not only damage the structure but also all of the belongings within you home as well. Finding a company that cares about your belongings as much as you do can be challenging. SERVPRO of Laguna Beach / Dana Point understands your family’s furniture, clothing, keepsakes, and other belongings make your house more than a structure; they make it home. We will treat your home and all of its contents with the utmost respect and care. When your valuable documents, including photographs, are damaged by water or fire, extreme caution should be taken to help ensure the fire damage does not destroy the document. 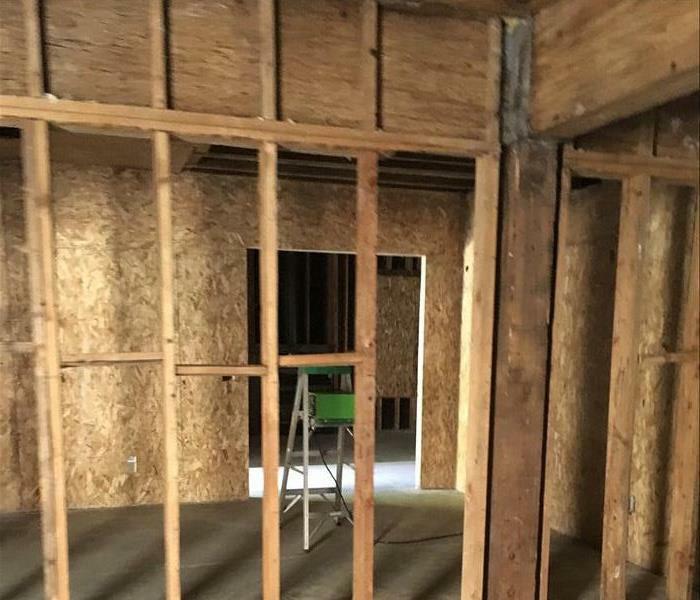 Although some documents may not be restored to pre-fire damage condition, SERVPRO of Laguna Beach / Dana Point can save a great deal and help minimize additional damage.